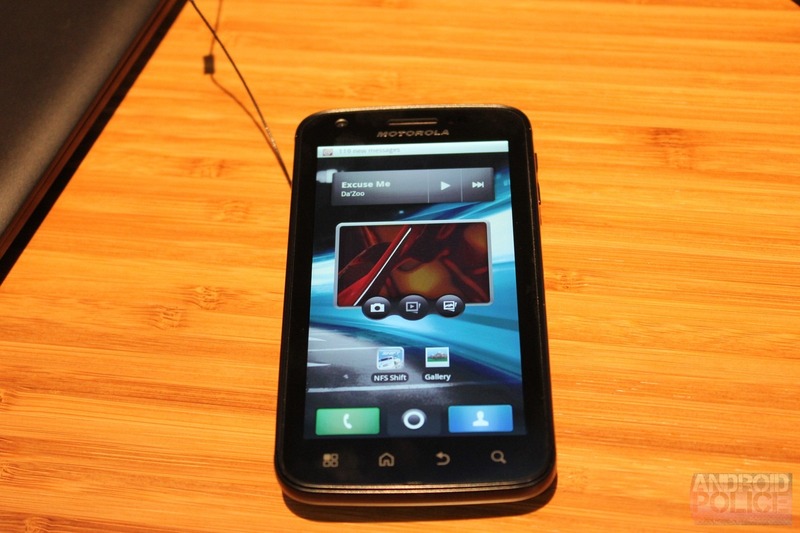 Despite the massive hype in the Android community surrounding Motorola's super-charged Atrix 4G, there has been little word on the device's pricing or release date. Fortunately, an internal Best Buy meeting has confirmed some important information. There are some conflicting reports on the phone's release: some say it will be arriving at stores on February 13, while others claim that it will be released on that day. Either way, the device will launch at Best Buy stores before any others, though it's unknown how long that exclusivity will last. An update to the popular custom launcher ADW EX was released today, and it adds a feature many ADW users have been clamoring for: custom dock backgrounds. While it may sound trivial, some have used the lack of a custom dock option in ADW to declare Launcher Pro the superior app. 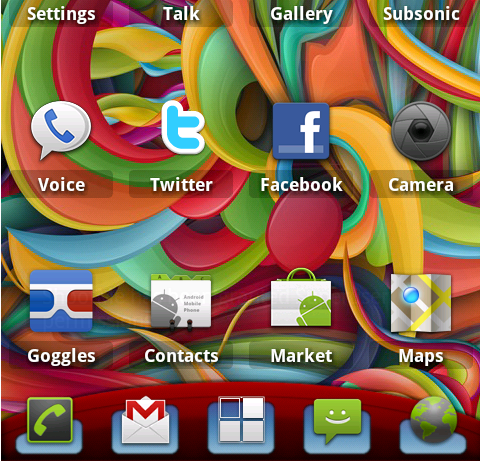 ADW EX comes with 8 of its own custom docks, though you can use any image from your gallery as a dock background. At Motorola's booth today, we got a chance to play with the Atrix 4G - a dual-core HSPA+ equipped slate handset, sporting a whopping 1GB of RAM and packing a couple of notable features. 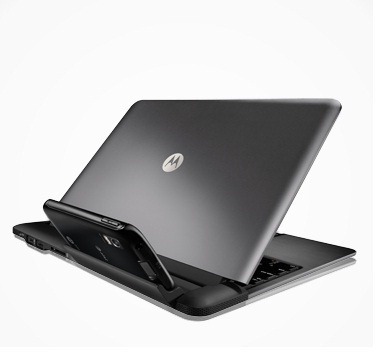 Along with the laptop dock demoed in the video below, the Atrix 4G also has a media dock (called "HD dock") which allows you to connect it to a larger screen (and use the same WebTop desktop-like interface) as well as plug in a keyboard and a mouse. With Christmas just two (!) days away, it might be time to get in the holiday spirit. Enter XDA-Developers forum members Krynj and AZ2ENVY. Independently of each other, the two have come up with a perfect holiday theme - Krynj a few Christmas-themed docks, and AZ2 a series of Christmas-themed Android icons. 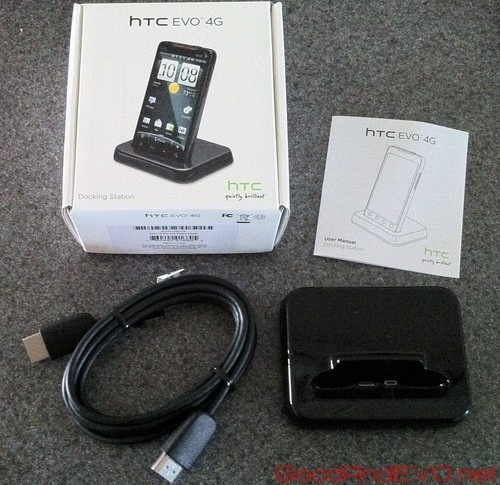 It's been a while since we've heard about the official HDMI dock for the HTC EVO 4G, but it looks like it's finally landed. You can go to a Sprint store right now and pick one up for $39.99, which is a fair price for an ultra-shiny docking station and a 6-foot HDMI cable. As with a dock for any other phone, the EVO dock is no exception to the rule of not playing nicely with cases or extended batteries of any sort, provided they add even a millimeter of thickness to the bottom of the phone. 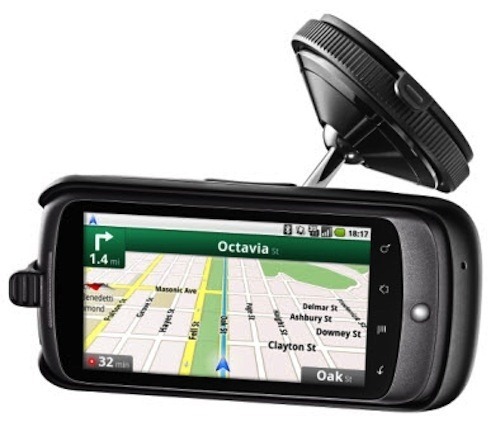 Over 2 months after the HTC EVO 4G became available to Sprint customers nationwide, HTC has finally made available its official EVO 4G "car upgrade kit." What does it include? 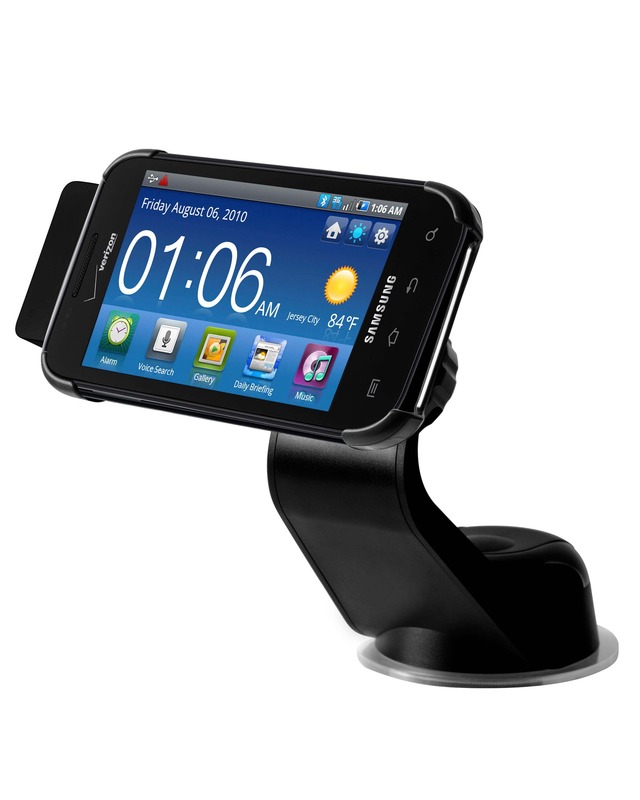 When you open the box, you'll find the actual phone "dock" which uses the EVO's micro-USB port to provide power to the phone, as well as the windshield-mountable platform/base. You'll probably also find a lengthy warranty and instruction document of some sort (sorry if we spoiled the surprise). It’s hard to say if it called for a full-blown press release, but Samsung today issued a statement announcing the availability of official Samsung-branded accessories for Galaxy S devices in the US. What kind of goodies can users expect? Well, as the title suggests, Samsung has produced some very shiny photos of a desktop dock, a car dock/charger, and a spare battery charging system (they’ve apparently caught on that many Android users go through multiple batteries in the course of a day). 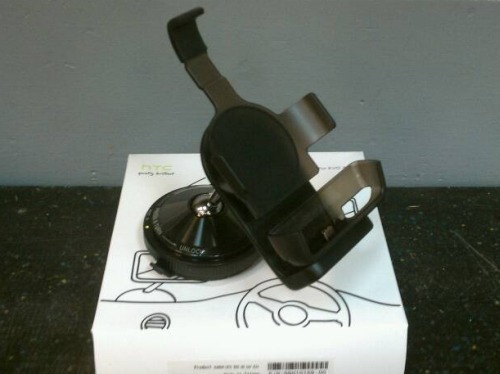 When Google closed up shop at their now ghost-town of a webstore, Nexus One owners were left without an outlet for official accessories, particularly the elusive HTC Nexus One Car Phone Holder (aka car dock). With eBay sellers demanding upwards of $200 (and that’s used) for a device that once retailed for $59.99, it seemed Google and HTC had hung Nexus One owners out to dry. 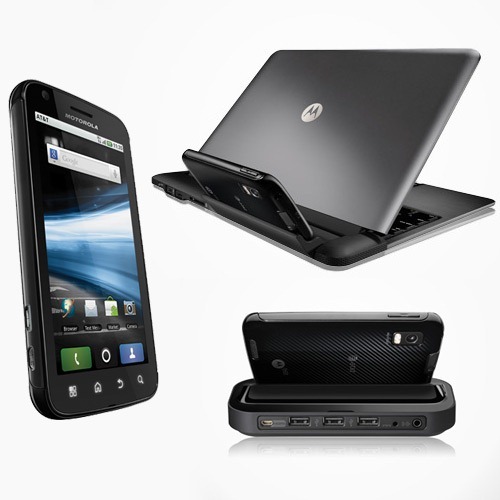 But now, HTC’s US online store (run by LetsTalk.com) and its UK sister site are offering up Nexus One goodies, Car Phone Holders included, once again.